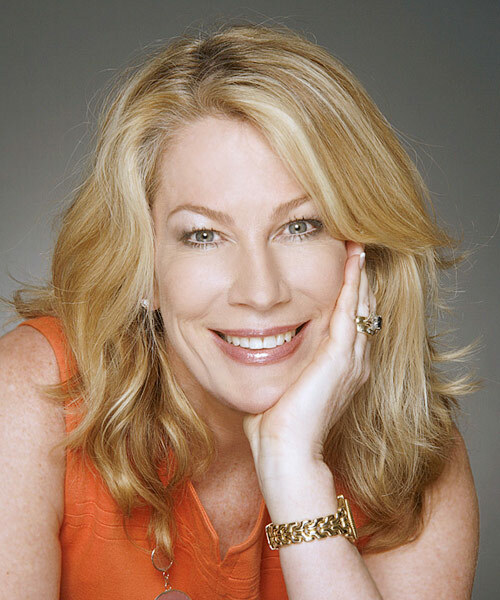 Ms. Stoneham is Senior Vice President, Marketing at Chico’s FAS, Inc., a cultivator of brands serving the lifestyle needs of fashion-savvy women 30 years and older. The brand portfolio currently consists of three brands: Chico’s, White House Black Market and Soma. The Chico’s FAS brands are all specialty retailers of private label women’s apparel, accessories and related products. Currently, operating 1,518 boutiques and outlets throughout the U.S. and Canada, as well as an online presence for each of our brands. As Senior Vice President Marketing, Ms. Stoneham’s key accountabilities include: brand, consumer and marketing strategy, development of brand identity and essence, customer experience, customer relationship management, loyalty, digital development, leading multi-channel design including store and visual merchandising, advertising, agency management, marketing creation, media planning and investment. Prior to joining Chico’s in 2016, Ms. Stoneham was Senior Vice President, Marketing, Shoppers Drug Mart, licensor of more than 1,300 full-service drug stores across Canada, with $11.1 billion in sales, as well as 57 medical clinic pharmacies, and six luxury beauty destinations operating as Murale. Ms. Stoneham is a dynamic and innovative senior marketing leader with tremendous experience and success optimizing shareholder value for top tier organizations. She is highly collaborative, equally skilled at creating, building, and revitalizing brands as developing, inspiring, coaching and managing strong professional teams. Her experience spans a broad range of sectors including telecommunications, packaged goods, retail, high tech, airline, brand-name and over-the-counter pharmaceuticals. Ms. Stoneham is an award-winning brand thought leader with a relentless drive for innovation and excellence. Ms. Stoneham serves as Director of the Vividata Board (formerly PMB and NadBank), and Director of Women’s College Hospital Foundation.